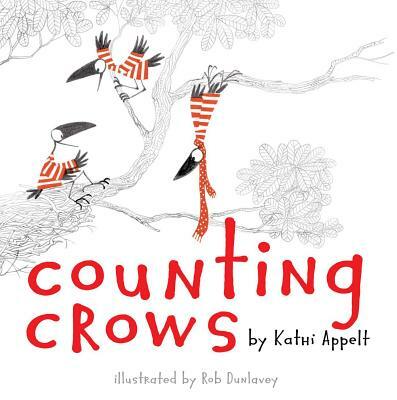 Atheneum Books for Young Readers, 9781442423275, 40pp. Rob Dunlavey’s whimsical artwork can also be seen in several major children’s museums in the US (Miami, Long Island, and New York City). His editorial illustrations have appeared in many American magazines and newspapers and his fine art has been exhibited in the United States and France. He lives in Massachusetts with his wife, two daughters, two frisky cats, and a tropical fish (no crows! ).